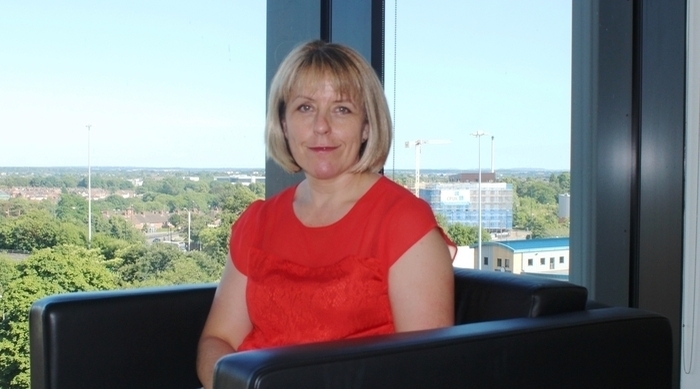 Severn Trent has appointed Jane Simpson as its new head of asset creation. Simpson joins the Coventry-based company from Network Rail, where she was Chief Engineer for two-and-a-half years, also acting as chair of the Industry Standards Coordination Committee as well as being a member of the Industry Technology Strategic Leadership Group. Earlier this year she was named as one of the top 20 inspirational women in rail and, in July, was included in the Daily Telegraph’s Top 50 Women in Engineering. Simpson joined British Rail as a graduate entrant in 1996, the year of its privatisation. She joined one of the infrastructure maintenance companies and became the first female Overhead Line Engineer. She then worked for six years delivering a range of projects at Marconi Communications before returning to Network Rail in 2004. She graduated with a first class honours in Electrical and Electronic Engineering from Coventry University and then attained an MPhil at Birmingham University, followed by a postgraduate placement at Cambridge University; she is also a Fellow of the IET.